Cherry blossoms and Castles, sometimes Art. 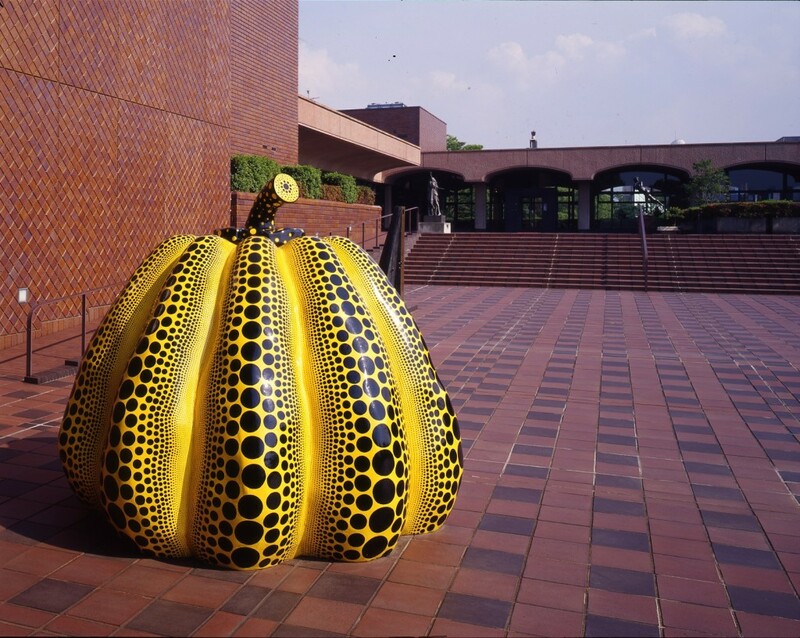 In order to inspire Fukuoka through culture and arts, the ‘Fukuoka City Cultural Program’ was put into motion this year! 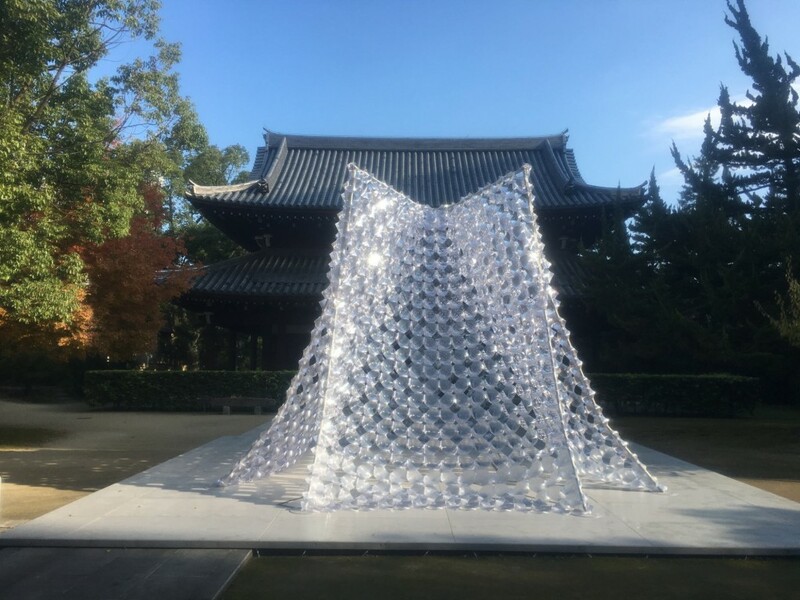 As its first program, Fukuoka Castle,which is known for its association to Kuroda Kanbei, will be transformed into an art spot this spring. 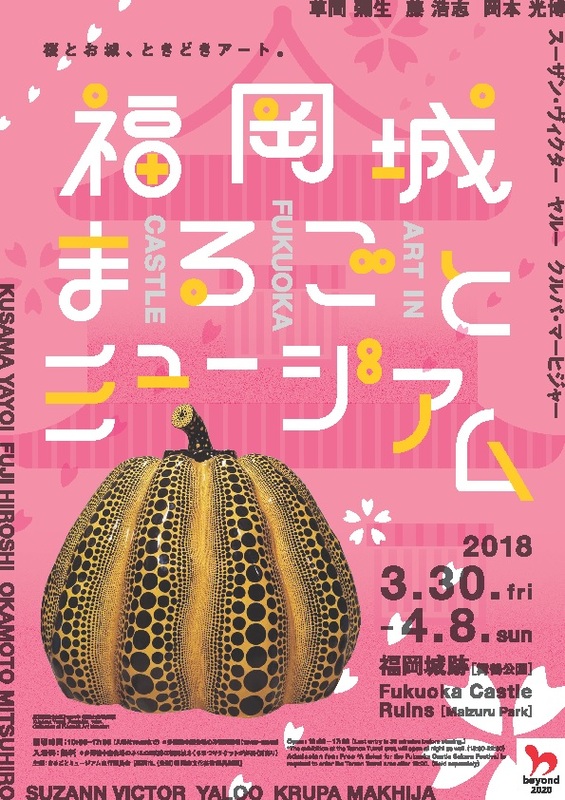 Six artists, who are known domestically and internationally,will exhibit a number of artworks through out the Fukuoka Castle Ruins,which will be crowded with the visitors to the Sakura Festival. 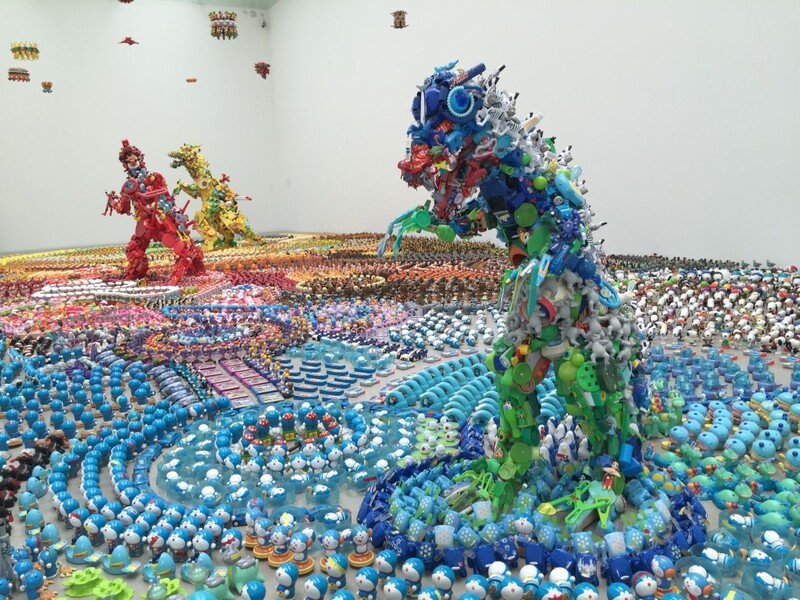 Please do not miss the sculptures amongst rows of cherry blossoms and various artworks within the castle walls. Hope you enjoy this new encounter of Fukuoka Castle, engraved with the ancient peoples’memories and the artworks by the contemporary artists. 10 min walk from“Fukuoka-Jo Korokan-mae”，"Fukuoka-shl Bijutsukan Higashi-guchi＂，“Otemon & Heiwadai Rikujo Kyogijo-iriguchi" or "Akasaka 3-chome" stop.